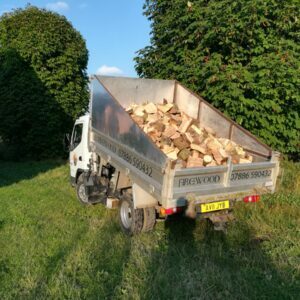 We are a traditional firewood supplier with a range of locally sourced firewood and situated right beside Devil’s Dyke in Burwell. 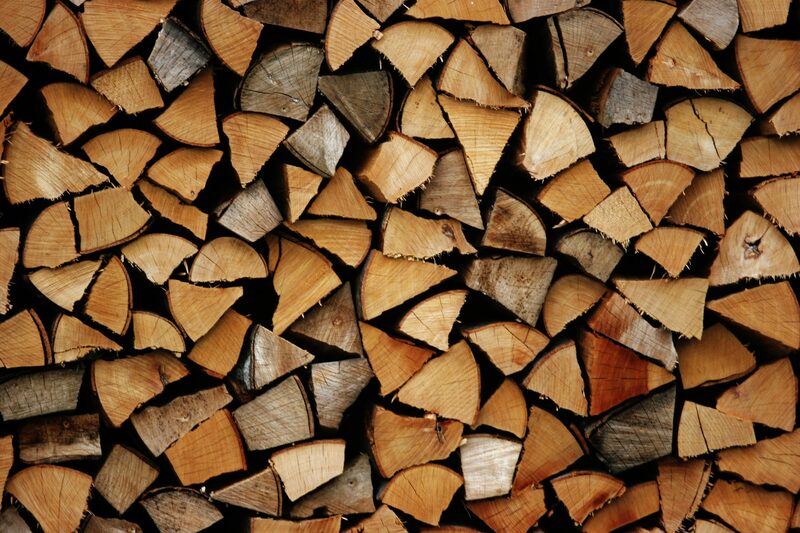 Our firewood is sourced across Suffolk, Cambridgeshire, Norfolk and Thetford Forest. 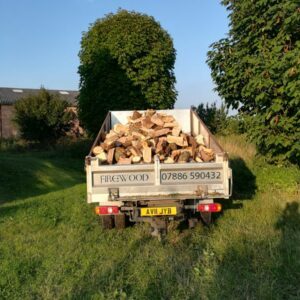 We provide a wide range of services which include tree pruning, felling, stump grinding, just to to name a few, see below for a full list of our quality assured services. 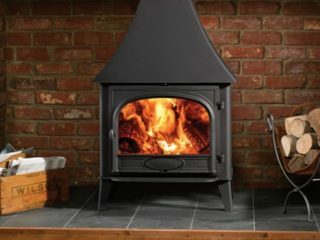 Our list of services are provided to both residential and commercial properties. 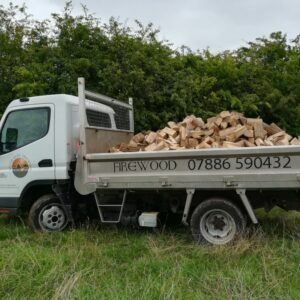 We provide free delivery on Firewood and we provide our services within a 20 mile radius of Burwell. 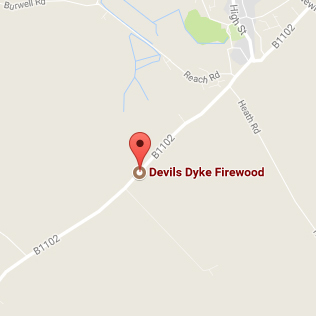 Please check our coverage area. 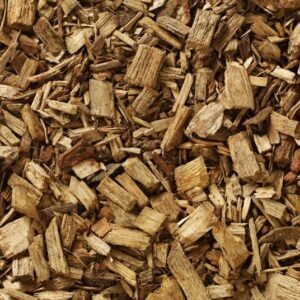 Low cost firewood for sale with free delivery in Cambridgeshire and Suffolk. 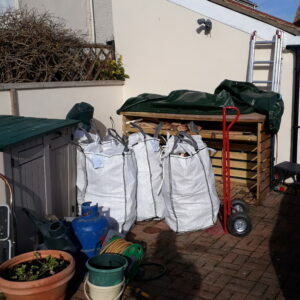 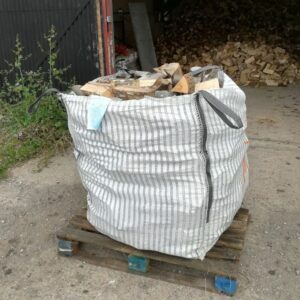 Firewood logs 1 Cubic Metre £90.00. 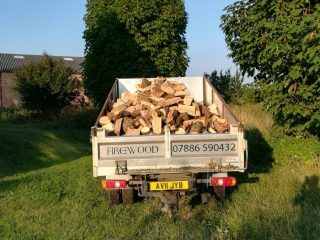 Quality locally sourced firewood, Burwell.